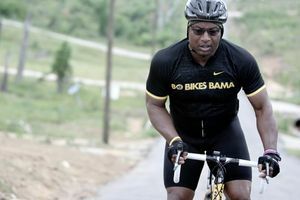 Bo Bikes Bama is an annual charity bike ride led by two-sport legend and Alabama native Bo Jackson. 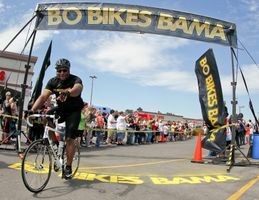 Every year, Bo Bikes Bama raises money for the Governor’s Emergency Relief Fund, which provides crucial disaster preparedness and emergency management resources for the state of Alabama. 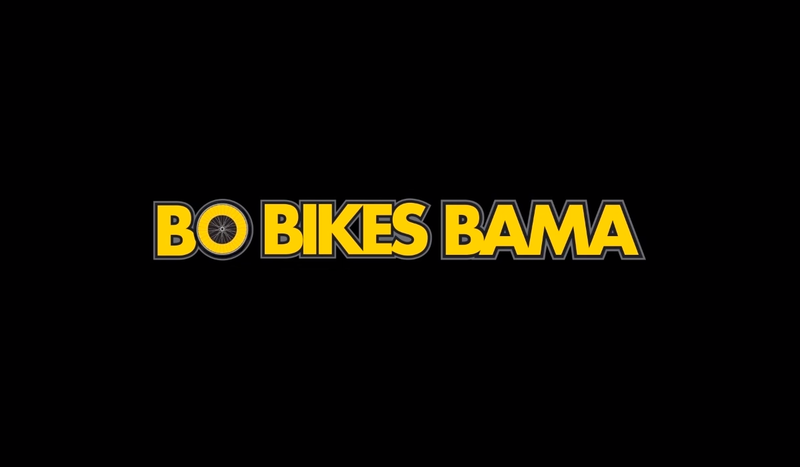 This year, the third annual Bo Bikes Bama ride will take place in Auburn, Alabama on A-Day, Saturday, April 19th. 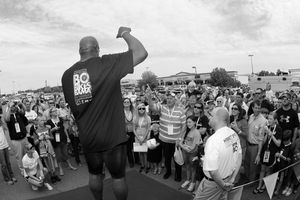 Participating riders can choose choose either a 62-mile or 22-mile route. 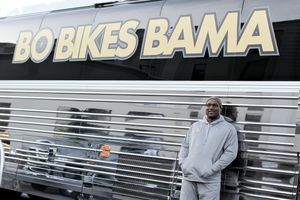 Both routes will take riders through the campus of Auburn University, while the 62-mile route will carry riders through Tuskegee and neighboring Macon County.